I'm finally sharing a few pictures from my trip to Charleston last month! On our first day in town we took a tour of Boone Hall Plantation, one of the oldest working, living plantations. They currently produce strawberries, tomatoes, pumpkins, and many other fruits and vegetables. The plantation was founded in 1681and spans 738 acres. The property is incredibly beautiful and I can't wait to share all the special moments Ava Moore Photography captured. Stay tuned :). 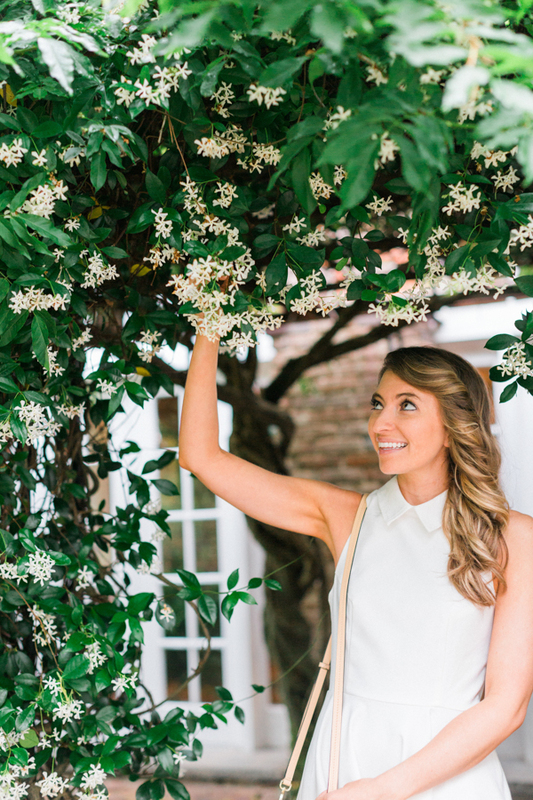 This simple white skater dress from Tobi was perfect for exploring the plantation. For this outfit, I wanted to let the t-back details do all the talking so I kept the jewelry at a minimum. There's something so chic and elevated about a minimalistic all white look, and nothing screams summer more than beautiful cutouts that show off a tan! If you're on the hunt for stand-out summer pieces for your wardrobe check out some favorites from Tobi below. New customers get 50% off their first order. Happy shopping! Patriot Power Greens is the perfect superfood drink that rankings among the elite in its class. Even if the loss was nobody fault, you may feel angry and resentful. If you lost a loved one, you may be angry with yourself, God, the doctors, or even the person who died for abandoning you. You may feel the need to blame someone for the injustice that was done to you.Fear. Also, dye sublimation papers and ribbons are sensitive to skin oils, which interfere with the dye's ability to sublimate from the ribbon to vlone shirt the paper. stranger things shirt They must also be free of dust particles, which can lead to small colored blobs appearing on the prints. Most dye sublimation printers have filters and/or cleaning rollers to reduce the likelihood of this happening, and a speck of dust can only affect one print as it becomes attached to the print during the printing process. I Can't Keep Calm...I'm Getting Married!